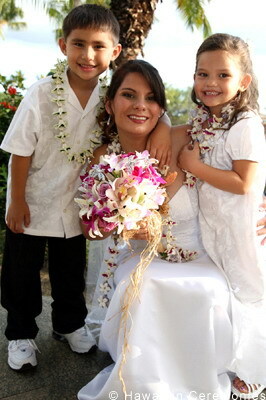 Hawaiian Ceremonies - Traditional Hawaiian Maui Weddings. 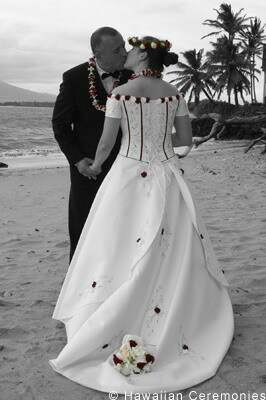 Hawaiian Ceremonies: Traditional Ceremonies and Ancient Hawaiian Ceremonies. 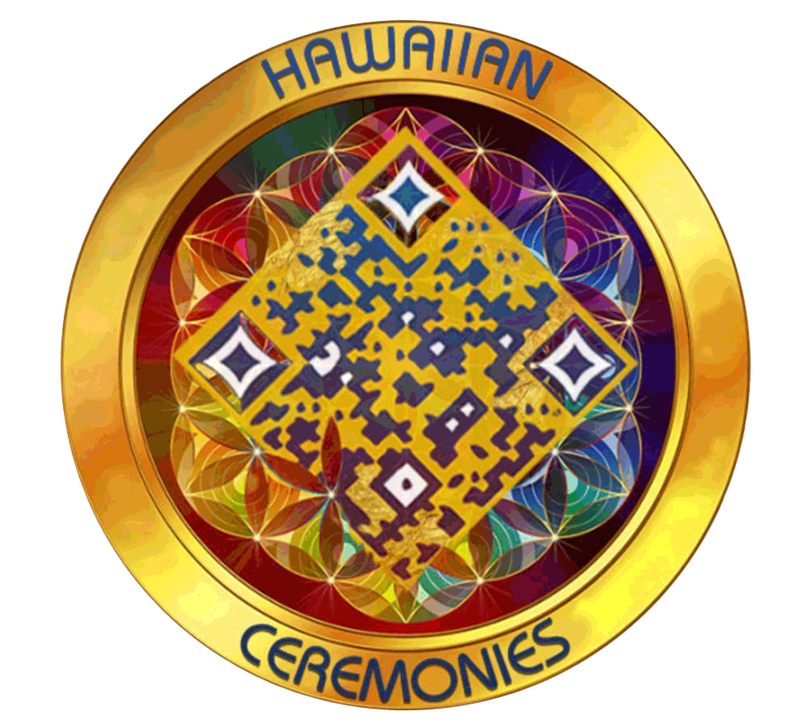 All materials © Hawaiian Ceremonies - 2006.